BRING YOUR BUYER TO THIS CHARMING 4BR/2.5 BA with fresh interior paint. The kitchen has lots of counter space. Gas fireplace with decorative moldings. All bedrooms located upstairs are generously size. Huge Master bedroom with walk-in closets, Master bath has double vanity, garden tub and separate shower. Laundry room located upstairs. Private backyard - backs to wooded area so there are no homes behind. Neighborhood has a playground. 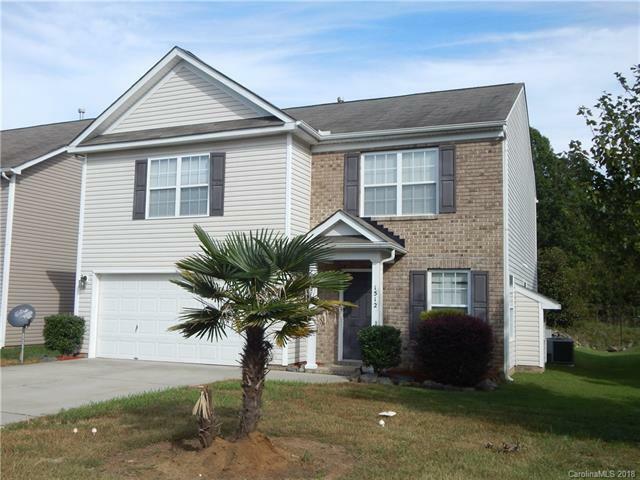 Easy access to I-77, shopping and restaurants. LOCATION !!! LOCATION !! !